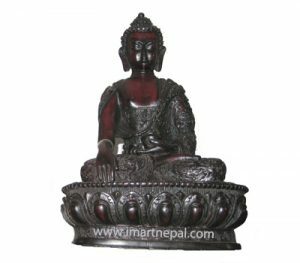 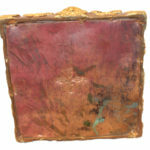 The metallic Buddha Stupa is designed of copper and features gold plating on various designs in and around the corners. The top most part of the stupa features a gold plated slender tomb with umbrella like decor on its pinnacle. 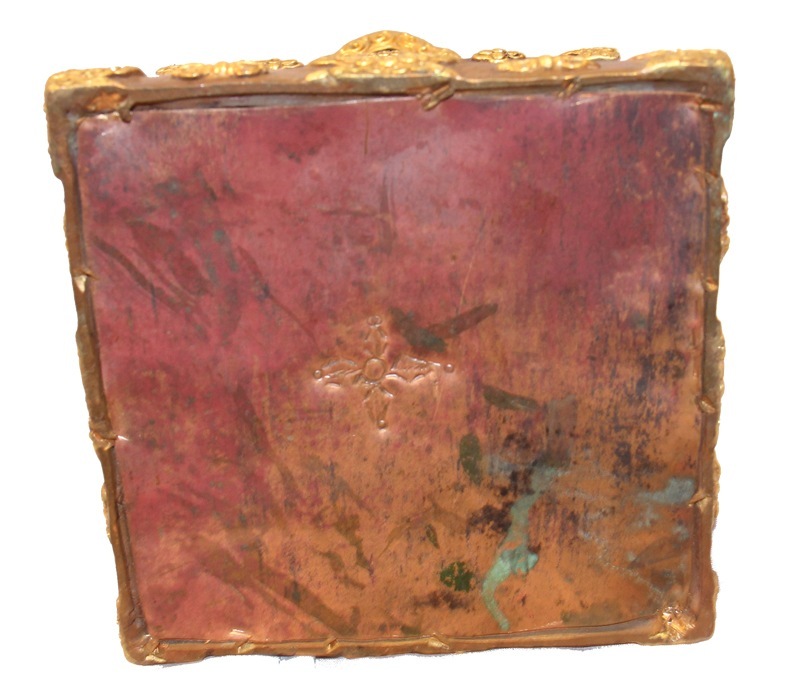 The tomb features rings-like design on it. 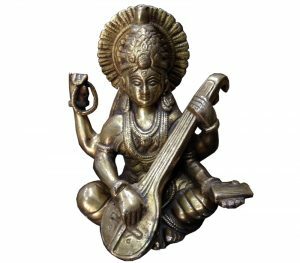 The golden plating includes intricate designs on the same which create a truly artistic aura. 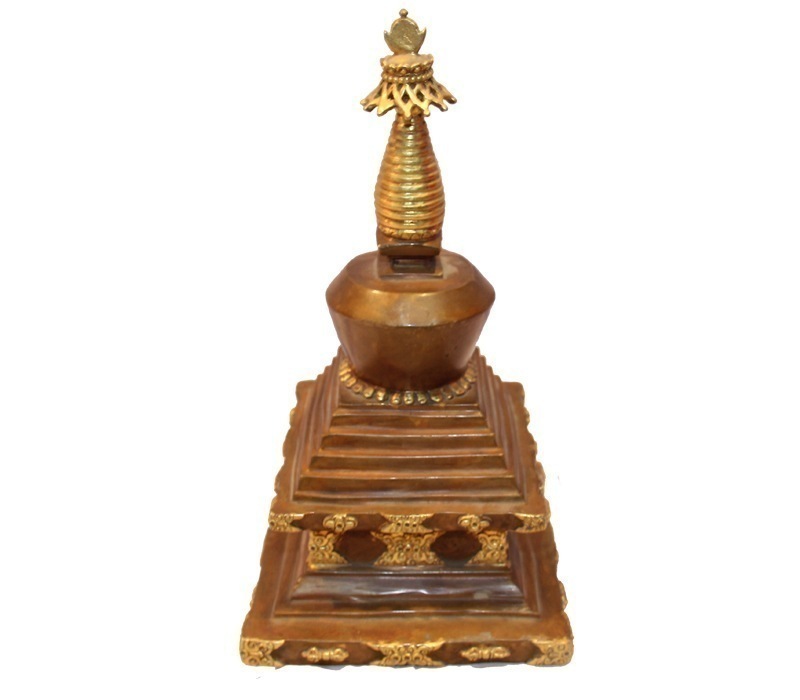 Weighing 1.50 KG the brown and golden colored stupa stands around 9 inches tall. 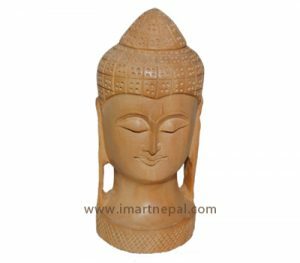 The stupa is sure to make a charming gift for display in both households and offices.